Resolution of Senator Rollins. Com. 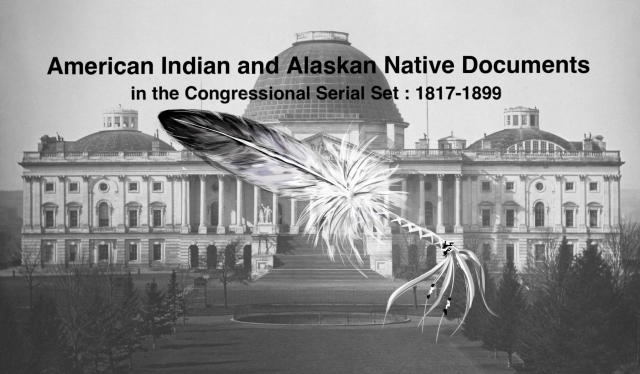 on Indian Affairs shall receive the estimates of the Indian Dept., and report the annual appropriation bill.